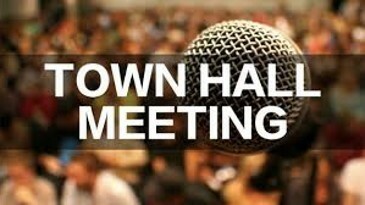 Town Hall Meeting - Hear from the different school board applicants. Learn what is important to them and what makes them tick. The juniors will hosting dinner as a fund raiser. Nov. 2nd at 5 pm in the school cafeteria.